Welcome to Tutor Time in Baldwin, NY. My name is Samantha and I am the director. I have been with Tutor Time for almost four years and have held multiple positions within the company including lead teacher, administrative assistant and associate director. I have a bachelor's degree in psychology and have been committed to the families at the Tutor Time of Baldwin for many years. 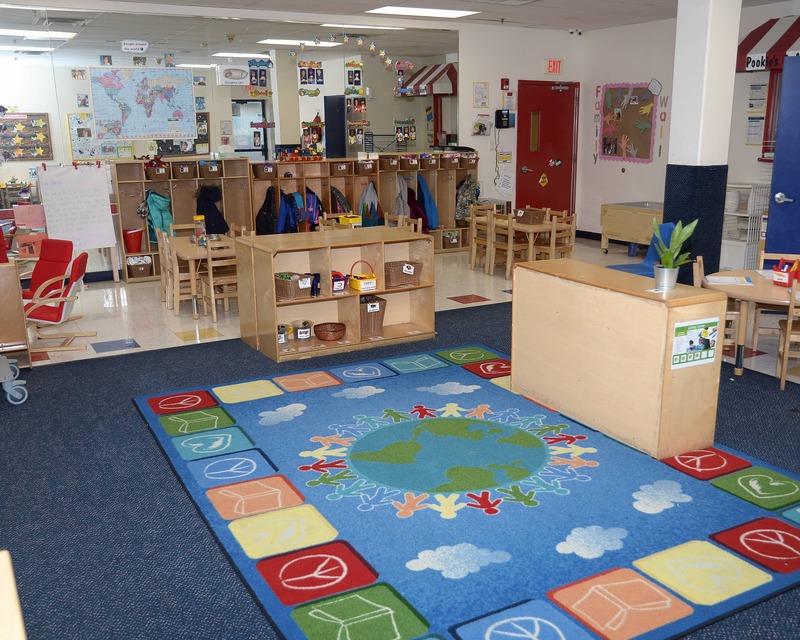 It is through our unique curriculum that we nurture children's physical, social, emotional, and cognitive development. 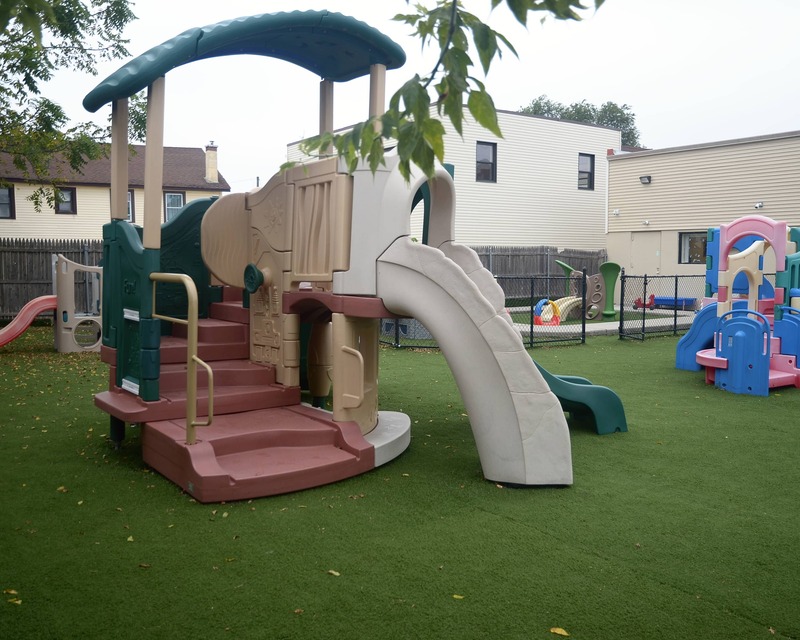 Our school offers various early education programs including infant care, preschool, pre-kindergarten and before- and after-school care. 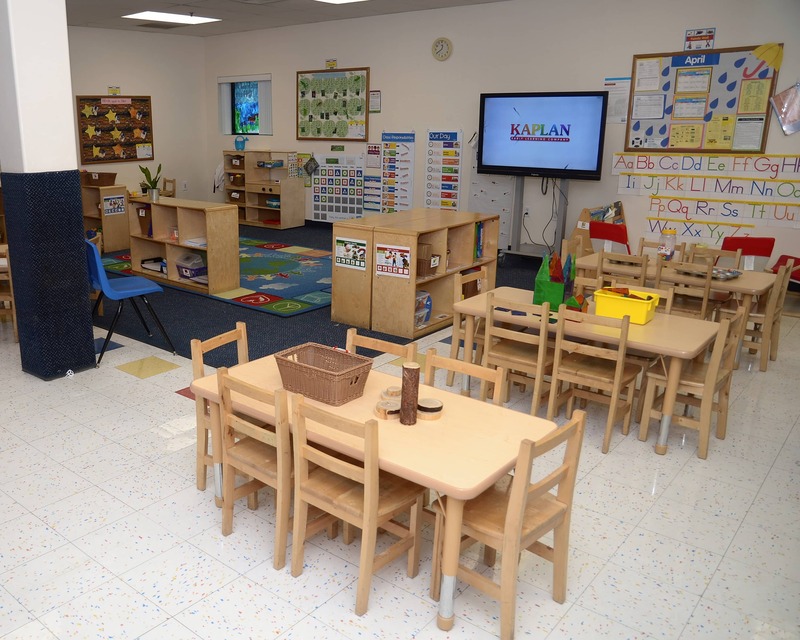 Our center also utilizes unique Smart Board technology in the pre-k classrooms, which allows the children to have a hands-on learning experience through intelligent, web-based literacy and math activities. Children and teachers can manipulate information with a touch of their hand. We have a wonderful team of teachers! 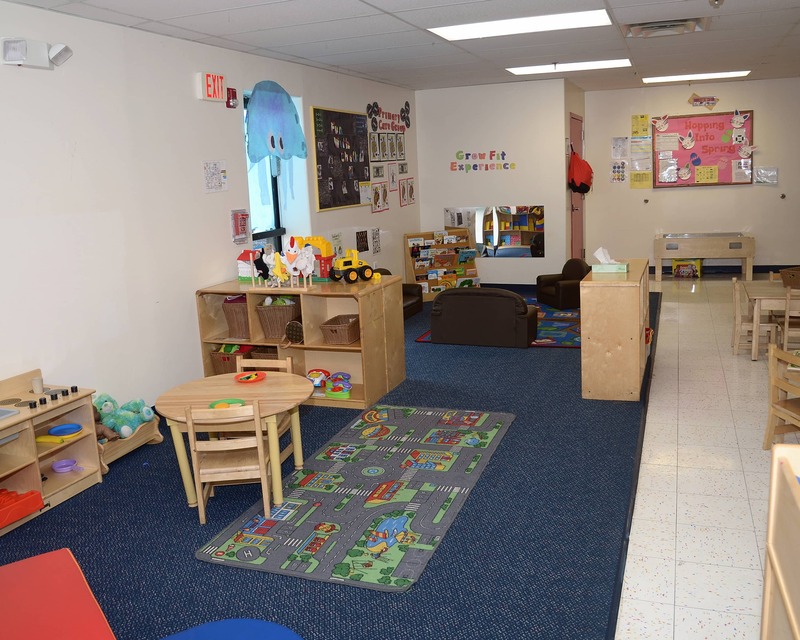 They participate in training opportunities throughout the year to stay current in the field of early childhood education. 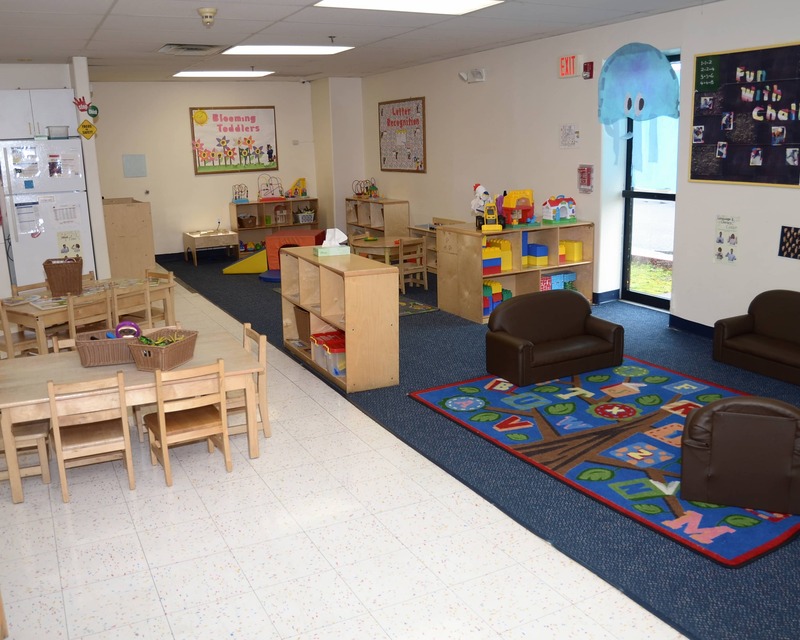 Schedule a tour today of our Tutor Time educational daycare in Baldwin, NY! 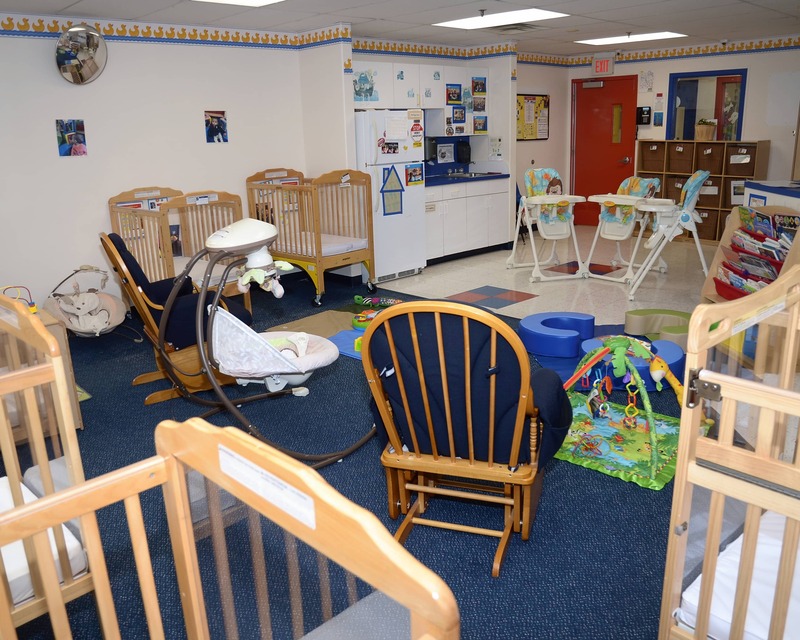 The teacher is wonderful makes you feel comfortable leaving your child there . She always keeping you informed. Tutor time baldwin is filled with lovely staff members that are great with kids! 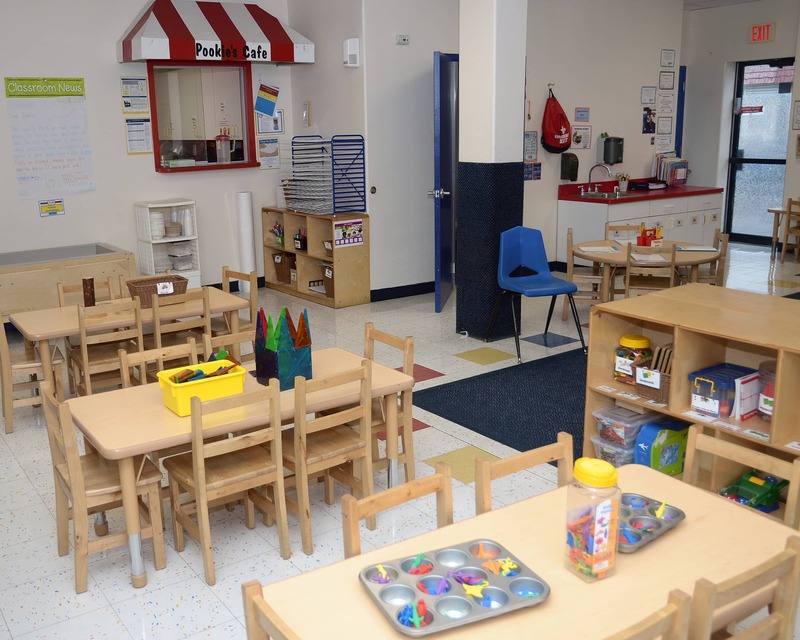 Overall, I do t have any complaints and I have had three children enrolled at this school. The teachers are very professional and so is the staff. The director is great!